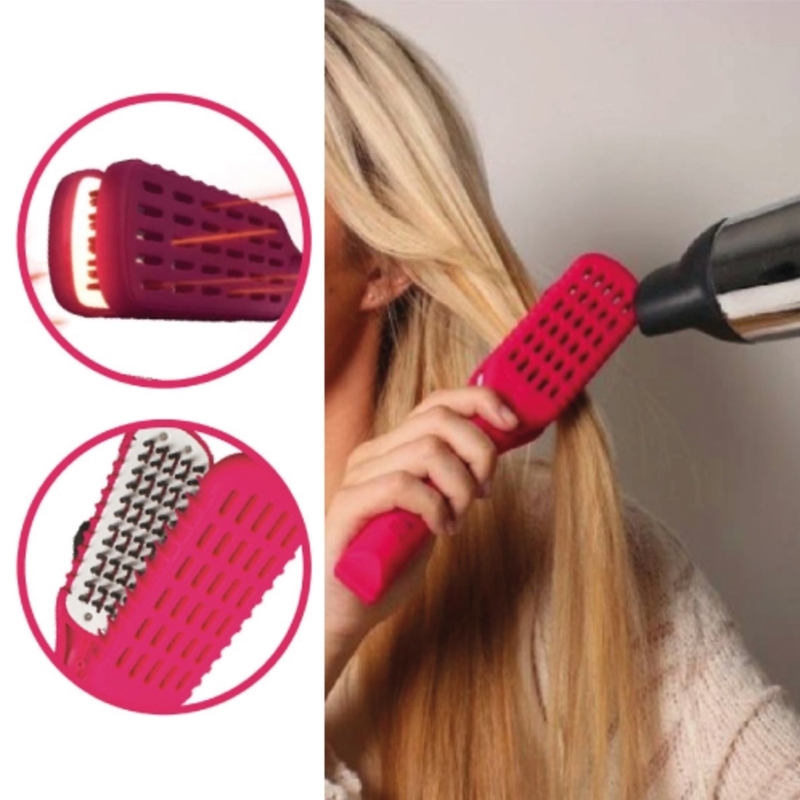 The Magic Ceramic Hair Straightening comb is an electricity-free hair brush that let You style Your hair in an easier way. Avoiding over-heating from normal hair straightener, it helps to achieve your ultimate goal - having a healthy, silk-liked hair as Rapunzel in the Tangled. A "Must have" item that allow Your beautiful hair travel around the world with You! Decreases the presence of split ends. Easy and gentle way to straighten Your hair. 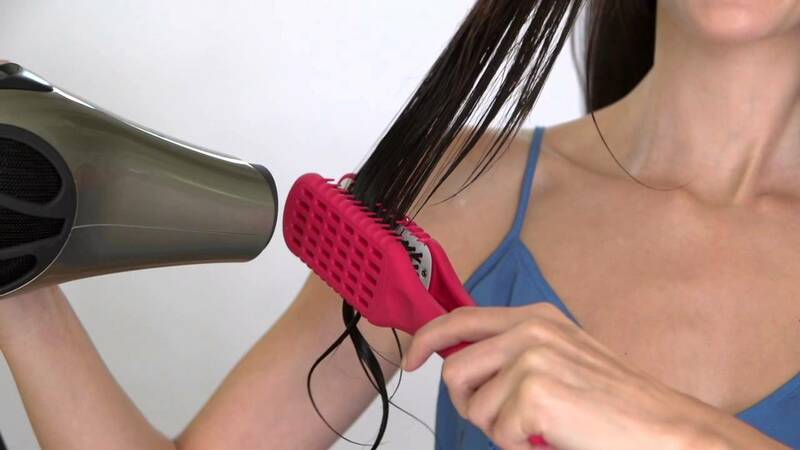 Avoiding over-heating from electricity hair straightener.